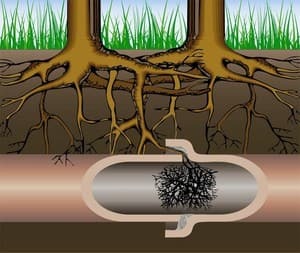 All aspects of plumbing work sewer, water, Gasfitting. We are fully licensed and 100% insured. 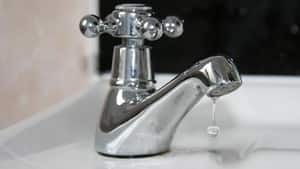 Sydneys plumbing king has the knowledge and the latest equipment to carry out your installation or repair in timely cost effective manner. Visit our website and find out how we can help you. 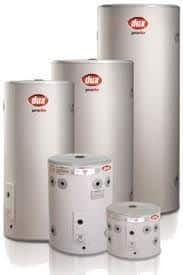 Needed new hot water system rang Nathan he had the best price and great service. Will definitely recommend him. Job well done thank you. Excellent, fast service. 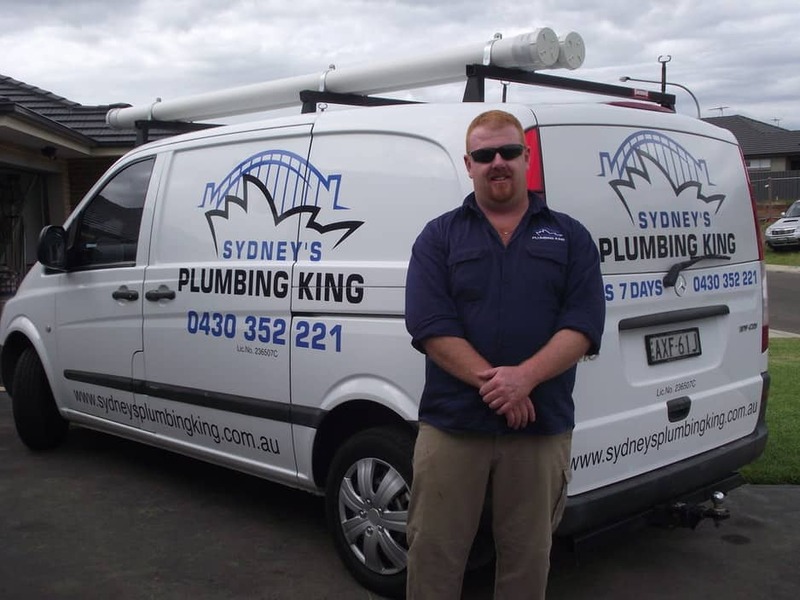 Have used Sydney's Plumbing King twice now and have found Nathan to be friendly and honest.Would definitely recommend! 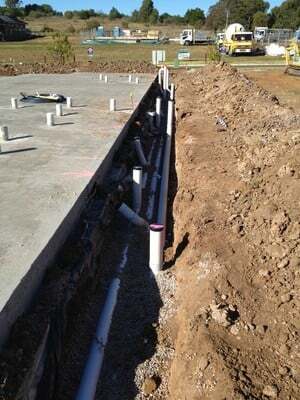 We were doing some landscaping and needed the services of a plumber to raise our water meter, as well as fix a pipe we had hit while digging. 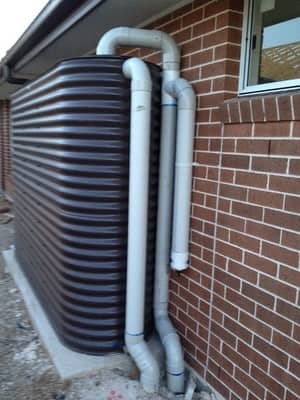 I called Sydney's Plumbing King and they came out straight away. Great friendly service at a very reasonable price. Would highly recommend them to anyone.